Get noticed and stand apart from other luxury automotive brands while paying off the story of authentic, understated luxury. 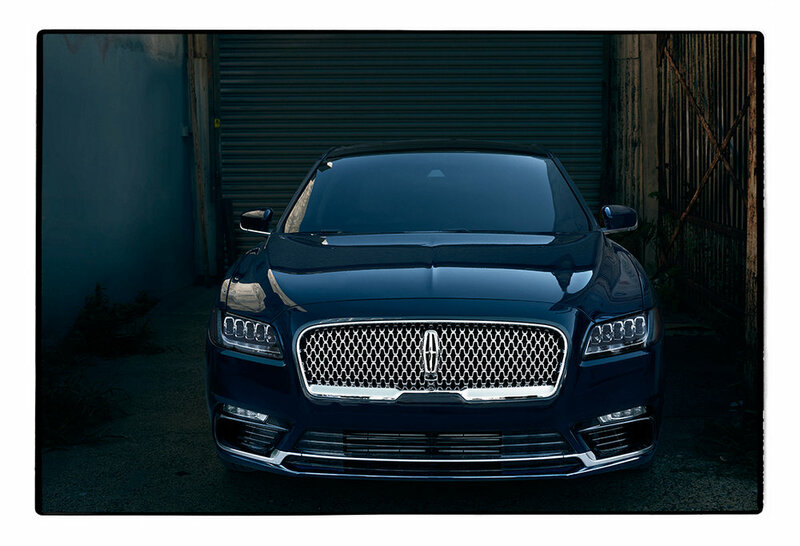 With the launch of Lincoln's halo product, the Continental, I worked with our CCO and GCD to build out a campaign called "That's Continental," which would build out what the nameplate means to the brand and to the individuals who live the lifestyle it embodies. We expanded on this key launch opportunity to draw mass attention to the brand values through integrated film and photography, featuring an unusual creative partner renowned in the fashion space: Annie Leibovitz. The result was a sequential narrative that spanned digital, social, and print. After months of research on her background and interests, I wrote a brief specifically for Annie Leibovitz to capture a lifestyle that embodies the "Continental" idea of going out into the world to take inspiration from new places through a road trip. This gives you multiple ways to show one product, and it gives you different opportunities to approach various audiences through targeting with different lead images. This also gave us a new way to reach additional audiences within the “creative elite” market segment. If you’re interested in how Annie Leibovitz puts a photo essay together, I’ve got a short film for you, shot by Barbara Leibovitz. I've also got a written article breaking down the whole process, accompanied by images from photographer Mark Schafer, who was on set. And you can see the result of her efforts by looking at the campaign work. Which look like Annie's editorial art, not like traditional ads. That not only builds depth around the product, it provides loads of shareable content. AdAge did a great piece on the campaign here. We kept these subtle and aggregated them together, with multiple images per ad unit. Simple quotes were paired with each image to build out the idea behind the overarching campaign: "That's Continental". This first one reads: "How worldly you are has nothing to do with a passport. 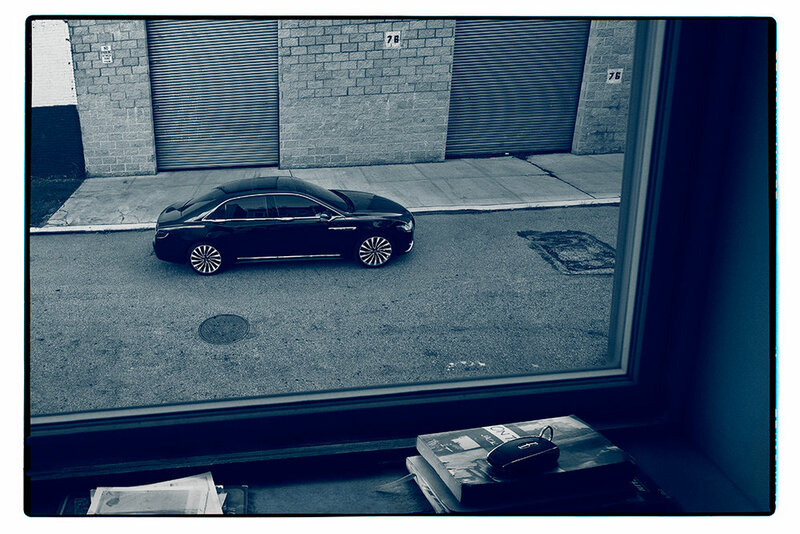 That's Continental." To get the word out in social to the upper-funnel luxury/creative target audiences this campaign was designed for, we created a series of ad units for both general "Luxury" audiences, as well as for smaller audiences including "HNWI Interested in Photography". We created unique units that targeted followers of the publications where the print ads were running (Conde Nast, Hearst, etc), and for followers of Annie Leibovitz and similar artists. We ran targeted ads across Twitter, Facebook, Instagram, and Tumblr, in addition to YouTube. 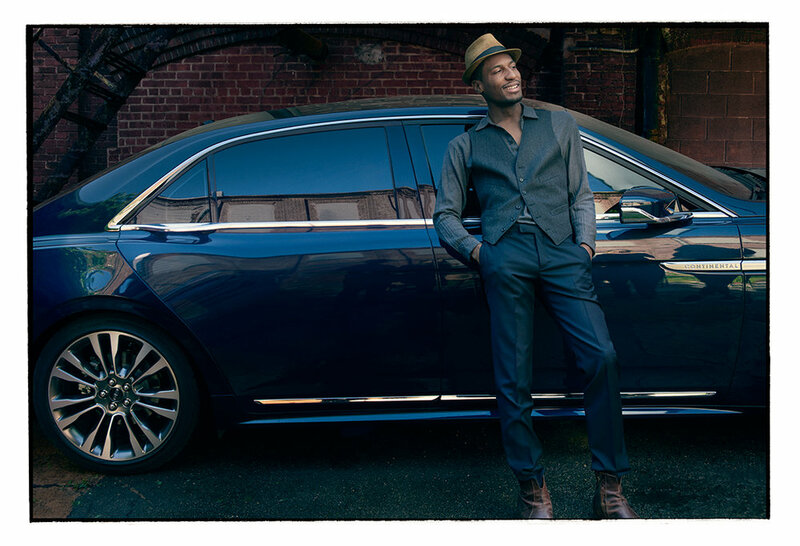 The ad units led audiences into the brand content hub, Lincoln Now, where the full story of the shoot lives, and then onward to the homepage for the vehicle. Example of a Facebook carousel unit used to target general Luxury and Lincoln audiences. The following is the full story of the Annie Leibovitz shoot, houses on the brand content hub for the client. This content brought together the brand values, the key themes of the "That's Continental" campaign, the product shots, and the story of Annie's process. It also led audiences further down the funnel to the product page if they wanted to explore the vehicle specs.